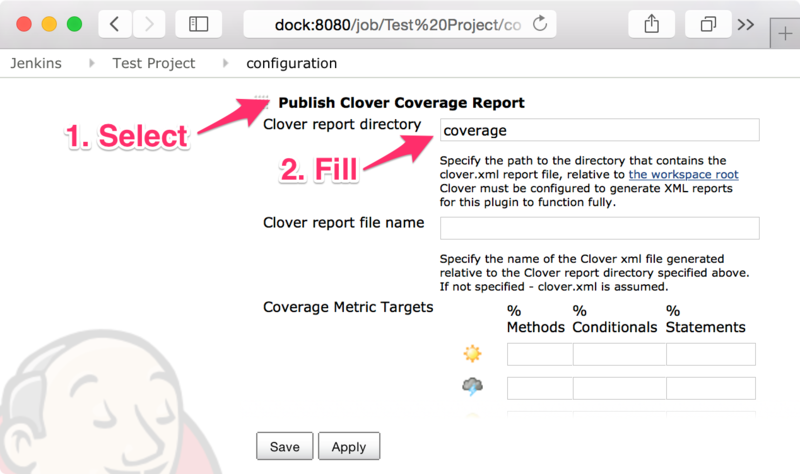 In the first article, we focused on setting up Jenkins and configuring it to support Node projects. Please complete those steps if you haven’t already. Finally we will round up by looking at open source tooling and best practices for building and deploying node.js applications in production. 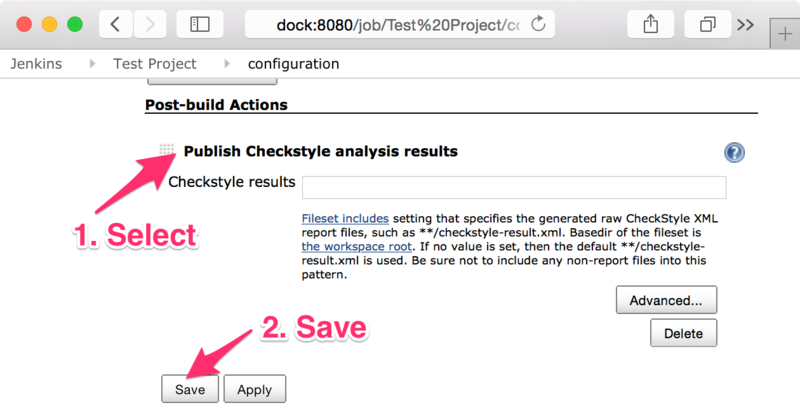 Let’s look at setting up a new project in Jenkins. After submitting, the main project configuration page appears. We will frequent this page in the remainder of the tutorial. The first thing we will configure is our GitHub repository. 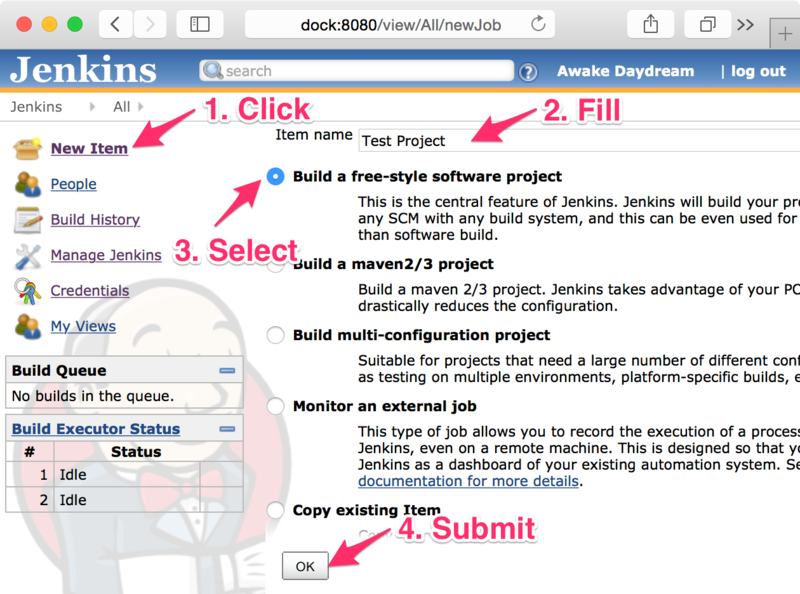 We have a fictional setup for this tutorial called jenkins-example. However, GitHub hooks won’t work unless you have administrative rights so you will need to fork the repo to play along. Just replace any references to the StrongLoop repository with yours. Let’s expose node and npm as well so we can execute all our tests from the shell. To do this, scroll down to “Build Environment” and check “Provide Node & npm bin/ folder to PATH” (1). Then, select the desired Node installation (2) and save (3). Now our project is configured to: pull from our GitHub repo, build whenever we push a new commit to master, and use Node. Of course, the project isn’t too interesting at this point. We basically installed Node (if it hadn’t been already), checked out the lastest master and exited. Let’s start adding some useful reports. We can make our build fail if the test runner reports a non-zero exit code, but we’d rather report the results of all the individual tests in order to pinpoint a problem. And while we are at it, let’s see where we are missing tests by adding code coverage as well! 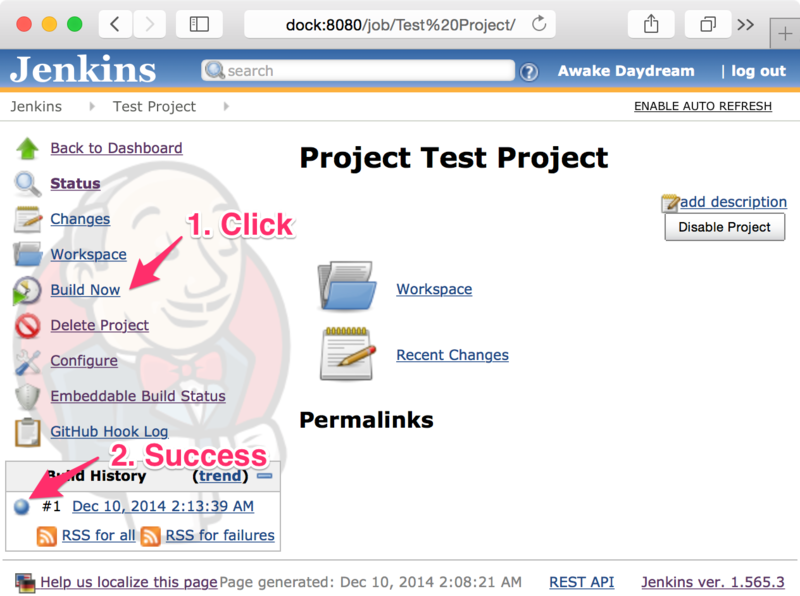 We won’t be writing any tests here but you can see the jenkins-example for a sample. If you are using mocha, it would look something like _mocha -- -R tap \"test/*-test.js\"
"ci-test": "istanbul cover tape \"test/*-test.js\" > test.tap && istanbul report clover"
This will allow you to run arbitrary commands on the shell. Add the following commands in the text area that appears. Notice there are a lot of options to determine the health of the build. You may want to adjust those depending on the makeup of your project to be more “Stormy” when coverage isn’t met. 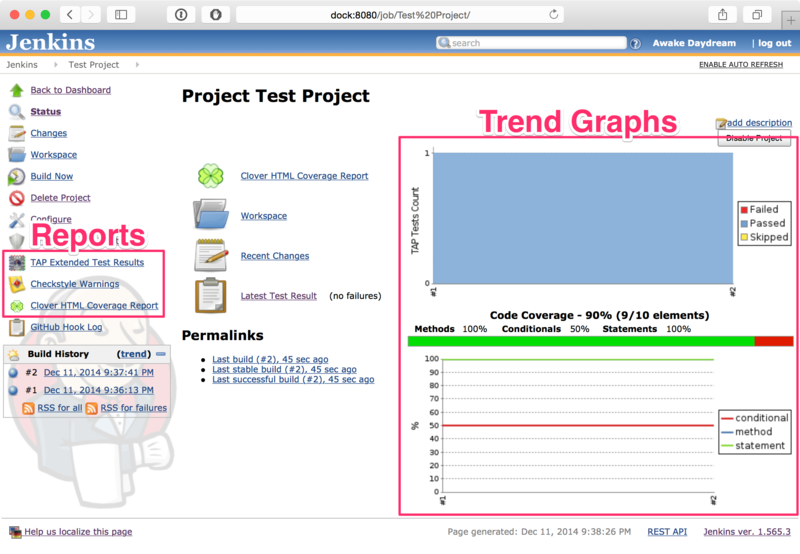 As you run more builds, the Main Project Page graphs will also change. Let’s add code style reporting. We won’t be defining any style rules with eslint here, but you can see the jenkins-example for a sample ruleset. "ci-lint": "eslint -f checkstyle index.js > checkstyle-result.xml"
Just like the Coverage plugin discussed above, there are many ways to configure the health of builds based on which warning or error thresholds are exceeded in the “Advanced” settings for this plugin. Adjust this as it makes sense for your project. Pretty sweet, huh? Let’s bring it back to our GitHub project by adding a status badge. Where we do go from here? Now you should have a running example of a repository fully integrated with Jenkins. Hoorah! Poke around to see the kinds of reports and data that can be drawn out of the tools. I hope this tutorial saved you valuable time. Send an email to those who break the build by setting up a post build action on the Project Configuration Page. 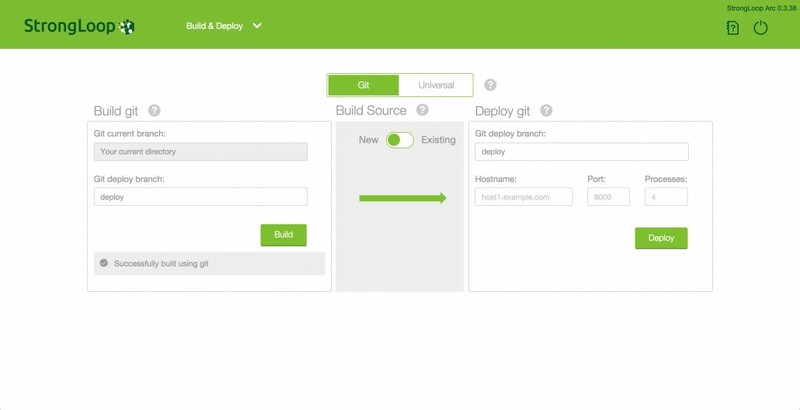 Run isolated build environments using Docker containers with the Docker Plugin. Handle pull requests with the GitHub pull request builder plugin. Mark the build status on GitHub commits by adding a “Set build status on GitHub commit” post-build action on the Project Configuration Page. Continual feedback is incredibly helpful for the health of any serious project. Let Jenkins take care of all the busy work of running tools and generating reports to give you time to focus on the fun stuff: the code itself. If you use Jenkins already, please share your helpful plugins/workflows in the comments! One of the struggles developers face when moving to Node.js is the lack of best practices for automated deployment of Node applications. The challenges are many-fold – packaging and dependency management, single step deploy, and start/re-start without bringing down the house! There are tools out there, but they are often not composable, are incomplete, or we just don’t agree with how they do things. StrongLoop’s Node.js core team members have created modular tooling to solve these problems like strong-build, to package your application for deployment, and strong-deploy to push your application packages to strong-pm, the process manager that will manage your deployed applications. Check out the production best practices blog by Sam Roberts. Continual enhancements have been requested by the community and are being planned for more distributed and scaled deployments in Arc.